players that would till this very day be recognized by the nickname "Galácticos". 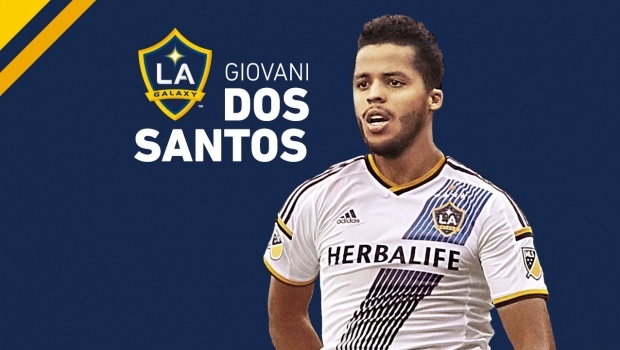 For Major League Soccer club LA Galaxy the recent signing of Mexican international forward Giovani dos Santos should be more than enough to not only signal the intent of taking over the league by storm, but the goal of putting together a roster that could potentially trump any other current combination of footballers in MLS both in quality and international recognition. Perhaps it's not a coincidence that LA was the club that signed the only Galáctico to play in the MLS to date by bringing David Bekham to North America in 2007, and surely the addition of dos Santos who will play in California alongside Steven Gerrard and Robbie Keane is a ploy to gain advantage both on the field and in jersey sales. Add the likes of US internationals Alan Gordon, Gyasi Zardes and another Designated Player in Omar Gonzalez, Brazilian midfielder Juninho and Panamanian national team goalkeeper Jaime Penedo and LA's squad sure looks fantastic on paper. The question now is quite simple; will the "Galáxicos" live up to its roster's billing, or will they suffer the same faith as the Galáctico's who's instant success was overshadowed by its perceived long-term "failure", attributed mostly to the expensive initial investment Real Madrid had to dish out to bring these players together. If nothing else, the LA Galaxy have proved in the past that good coaching and two star footballers should be enough to claim a league title in Major League Soccer. But although this may still be true to some extent the North Amrican league has evolved and LA Galaxy's ability to pioneer the "Beckham Rule" or the designated player spot made sure that other clubs are also able to put together stronger and "better looking" squads. Such DP combos as the Bradley, Altidore and Giovinco trio at Toronto FC, now means that LA will utilize a new league rule which just came into effect last week to its extent, using "special allocation" money to pay down the salaries of its already existing 3 Designated Players. Now, we sit and wait. What will next season look like if these signing aren't able to deliver? 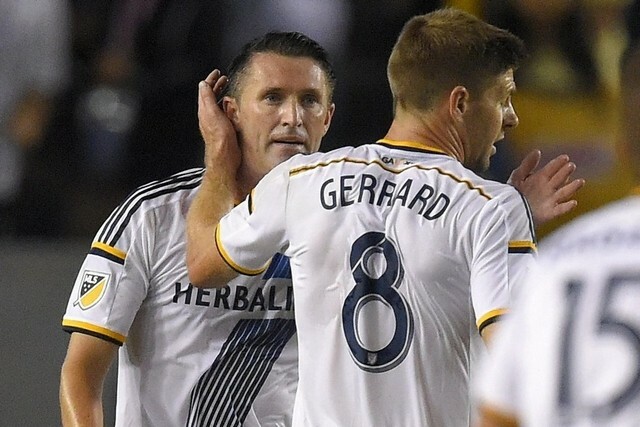 Will this be a Jermaine Defoe 2.0 scenario or do the Galaxy have a long term plan for 35 year olds Keane and Gerrard? Nothing is certain of course, but one thing is almost inevitable, all eyes will be on the "Galáxicos" and its roster which could very well at least on paper be the best the league has ever seen.